We are delighted to announce the artists who will be leading DIY 12: 2015 projects. Live at LICA will be working with Zierle & Carter and Christina Georgiou on Eyes wide open: Unearthing Fragments of the Future this August with the full list of artists available via the link below. 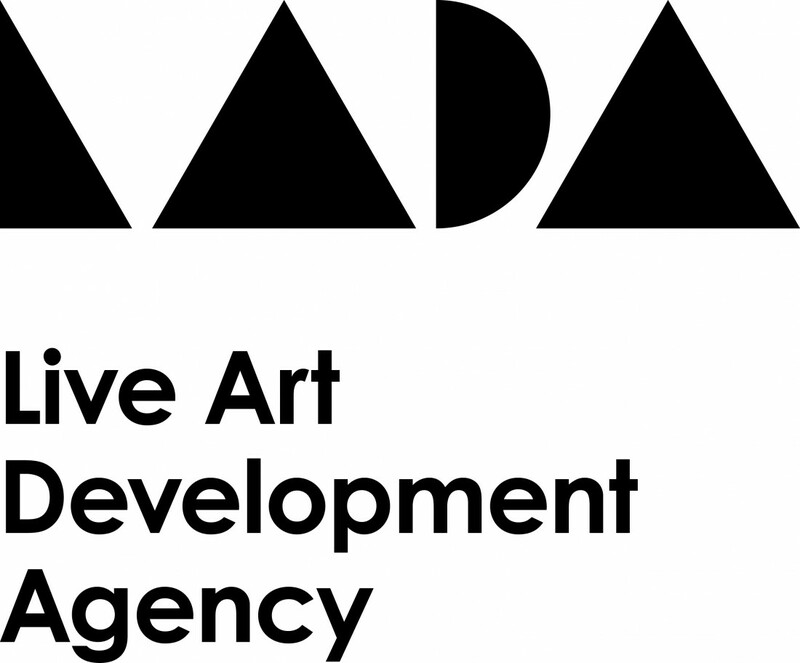 The call for participants is now open - For all information about the projects, dates and more details please see the Live Art Development Agency website. The application deadline is Monday 22 June.